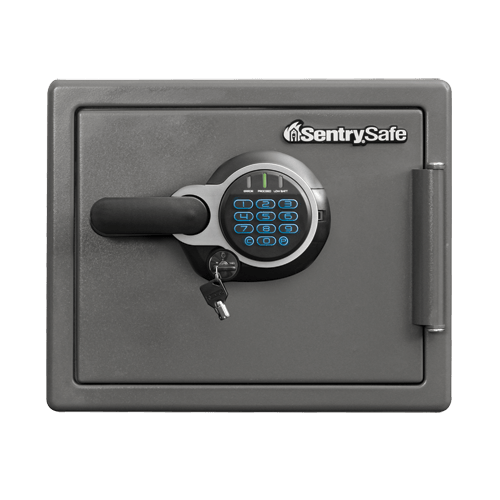 SFW082GTC Digital Fire/Water Safe is rated 4.0 out of 5 by 1. 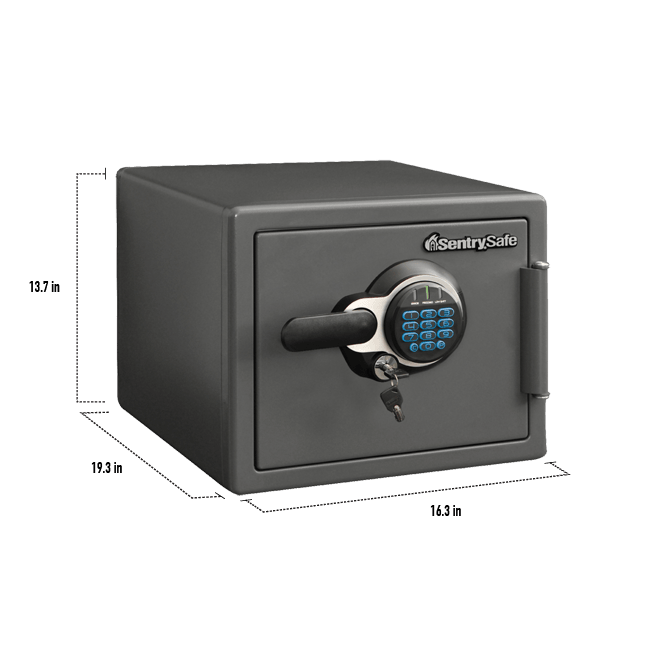 UL Classified fire protection and ETL Verified water protection, the SFW082GTC with you in mind. 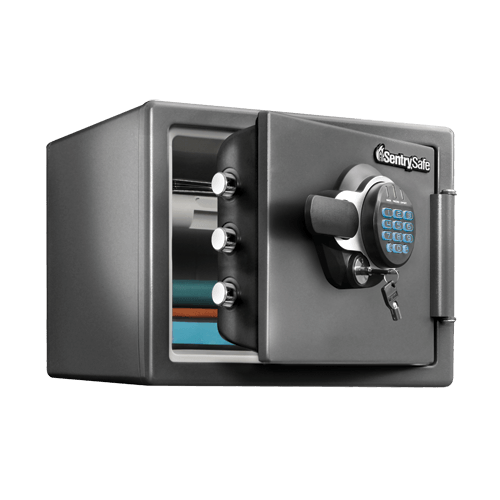 Solid steel construction, a pry-resistant hinge bar, and bolt down hardware provide peace-of-mind for your most important items. 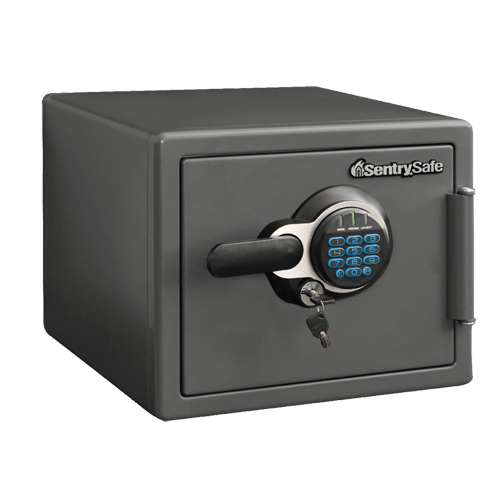 This safe also offers verified protection for digital media and an interior organizer to meet all your safe storage needs.